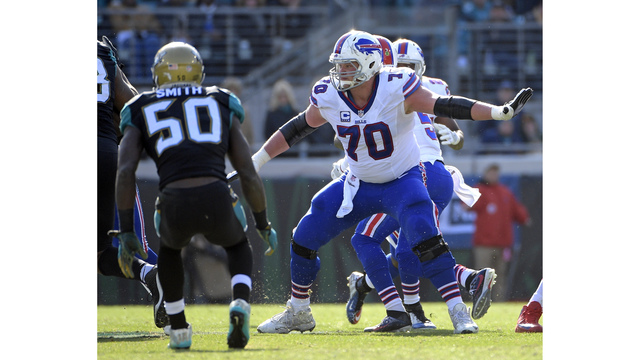 BUFFALO, N.Y. (WIVB) - Former Bills center Eric Wood and wide receiver Stevie Johnson will announce two of the team's picks the upcoming NFL Draft, the league announced Thursday afternoon. Wood will announce Buffalo's second round pick, which is the 40th overall selection. Johnson will take the podium for their third round pick (75th overall). The 2019 NFL Draft begins Thursday, April 25 and wraps up on Saturday, April 27. In total the Bills have 10 selections, including the 9th overall pick in the first round.